Some guys want to be a balla, others want to be shot callers. At least that's what a song once told us. The best way to be a shot caller, is to become a referee. Unfortunately, most sports require you to know things like, all the rules to the game, before you can become pro. 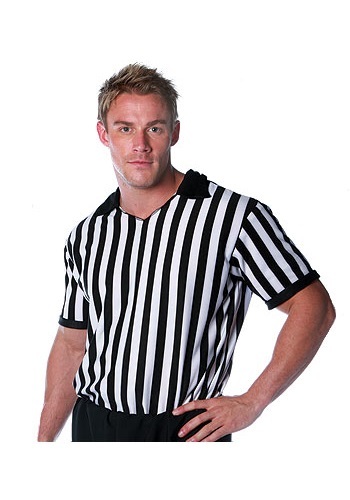 At least with this referee shirt, you can at least look official.